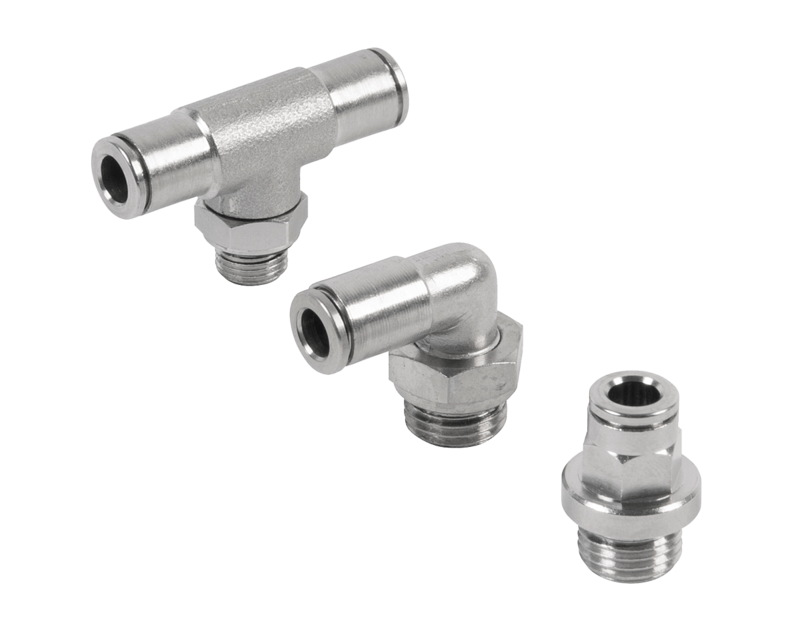 Push-in fittings are so defined as they allow to connect the tube to the fitting in a “instantaneous” way without using tools. 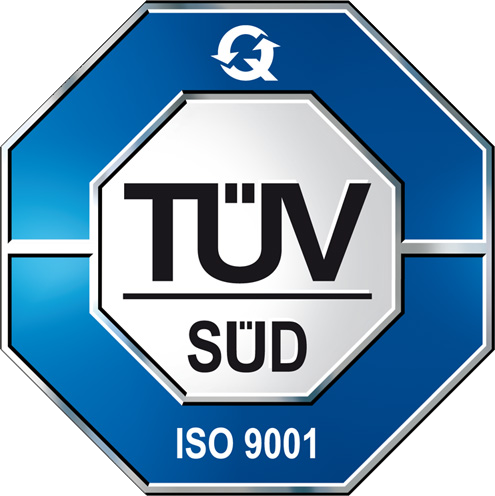 The tightness of the tube takes place through an elastic clamp which holds the tube on the external diameter and releases it by pushing the suitable puller. This type of fittings is used in order to speed up the assembly phases mainly in reduced space and time-saving during connection of different pneumatic components.